Is Your Attorney Ready To Fight For You In Court? The most effective criminal defense representation is backed by extensive trial experience. It may seem hard to believe, but not all criminal defense attorneys are trial attorneys. A great deal of criminal defense work can be done through negotiations between your attorney and the prosecutor. Some attorneys focus on securing the results their clients need through those negotiations. But, what do you do if those negotiations fail? Do you accept a bad plea agreement? No. You should work with an attorney who has the trial experience necessary to be able to fight for you in court and win. Working with an attorney who is known for his or her trial skills has the added benefit of letting the prosecution know that if they do not offer a fair plea agreement, you will be more than ready and willing to go to trial. When prosecutors know you are not afraid to go to trial, you can get the best deal available. Further, if all attempts at negotiation fail, you will have a tested trial attorney at your side ready to fight for you. At the Law Office of Robert S. Toale, our firm has the decades of criminal defense experience necessary to win for you at trial. Attorney Robert S. Toale has been defending his clients’ rights in the New Orleans area since 1982. That trial experience and knowledge of our local courts help us build the highly effective cases people deserve against criminal charges. Let us help you fight for the best possible outcome to your case. 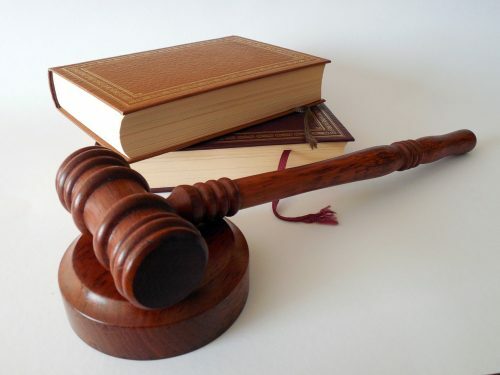 Our criminal defense trial attorneys can protect you against the most serious charges. Contact us online or call 504-368-8440 to schedule an initial consultation.